﻿In real estate, staging a home and selling a home often go hand in hand. Though the process can be involved, the results are indisputable. 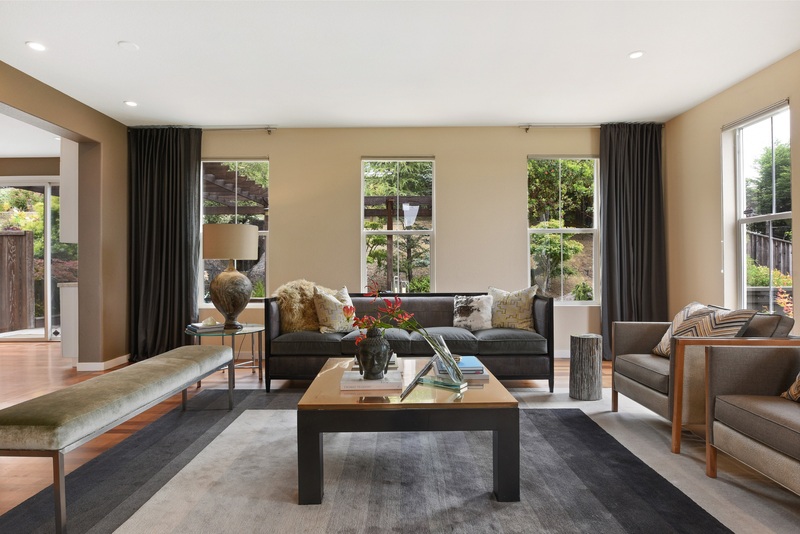 Need some help executing an effective home staging? Browse this list of resources to help you dazzle prospective buyers and increase your chances of a quick home sale.